KT Chemicals is a specialty chemicals solution provider that combines safe, environmentally friendly chemistry and effective application equipment. But sometimes the needs of the consumer are the same as the needs of the bigger industrial customers. Like the need for the things not to stink. 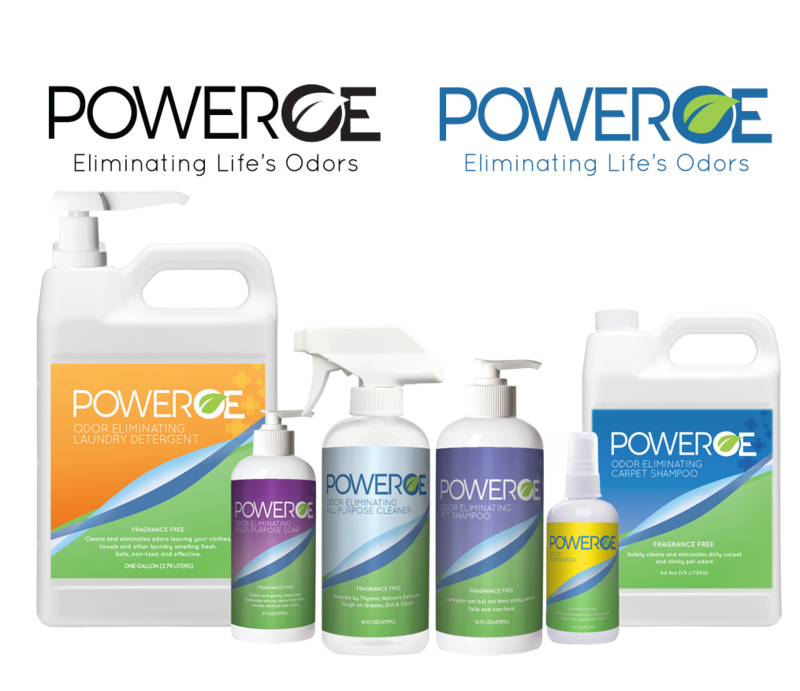 From big, nasty industrial stinks to smaller but no less offensive odors like skunk, smoke, and sweat, PowerOE eliminates odors. But marketing to an industrial audience is a little different than to marketing to consumers. So we lightened things up, told relevant stories, and hired “Gus,” our sweaty gym sock turned pleasant odor advocate, to spread the word about not just masking odors, but eliminating them completely. When it comes to design, we like to think outside the pixel. 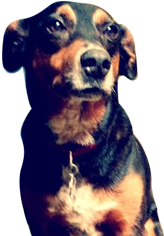 Which means our brand packages work great within digital executions but also look fantastic here in the real world. 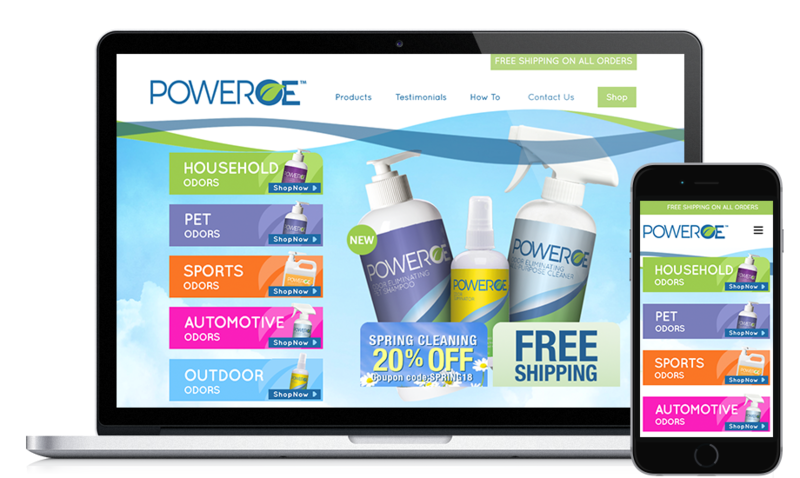 With PowerOE, we've had the opportunity to not only create a lot of offline collateral, as well. Logos, packaging, tradeshow displays, and more to come!